Step onboard the big submarine and wander the ocean. 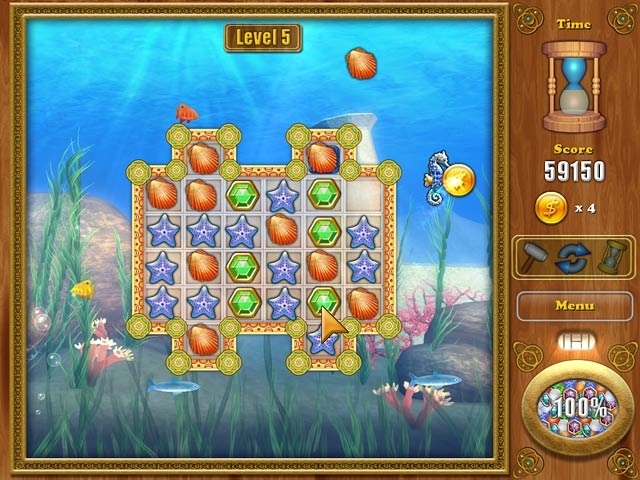 Collect treasures and coins to destroy matching groups of three or more objects. Be proactive and acquire power-ups like Bomb, Goldfish, and Lightning to improve your score. As a bonus, there's a brave captain to help you navigate the game. 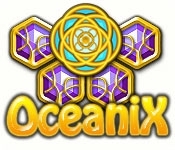 Explore the depths of the ocean in Oceanix, a subterranean match game.